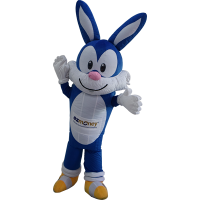 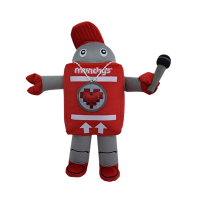 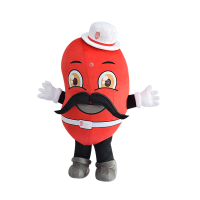 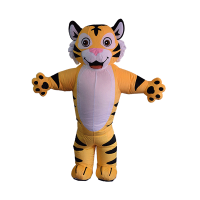 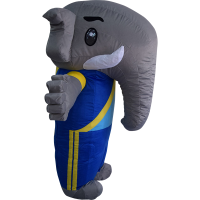 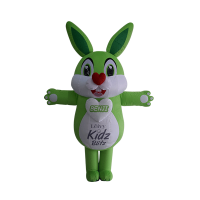 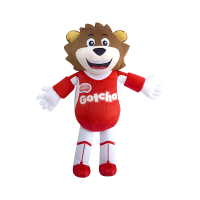 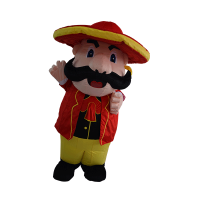 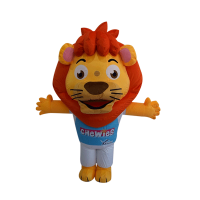 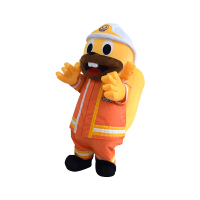 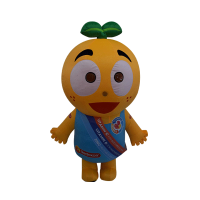 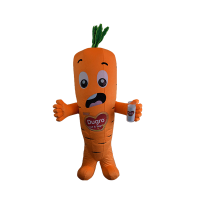 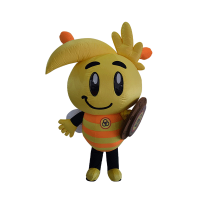 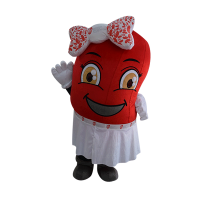 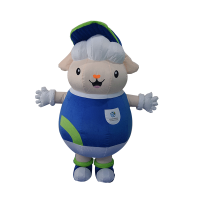 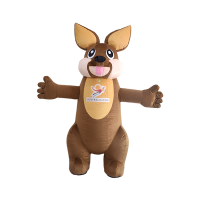 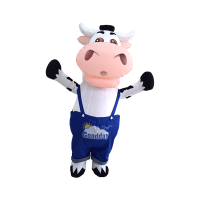 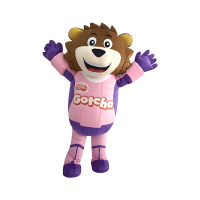 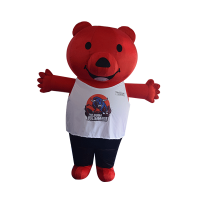 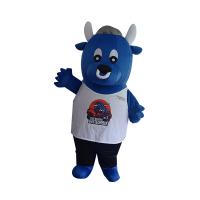 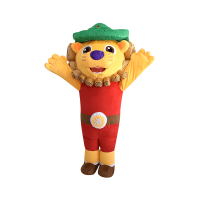 This lively and interactive mascot is a crowd-puller. 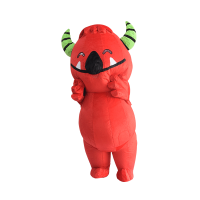 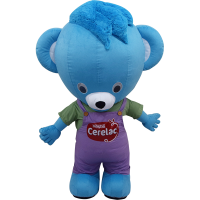 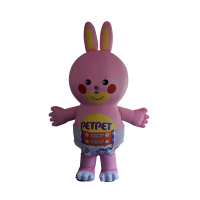 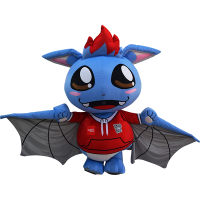 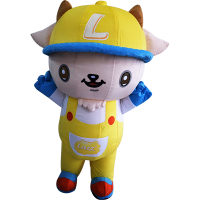 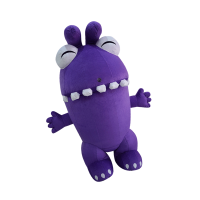 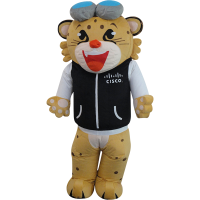 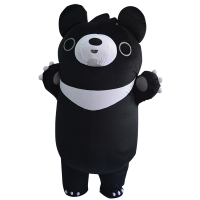 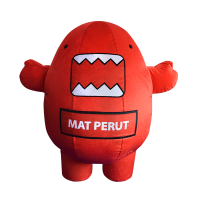 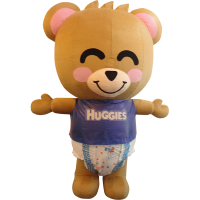 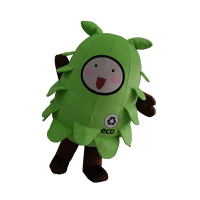 Made out of nylon and fur, its furry texture makes the mascot appear extra adorable and huggable. 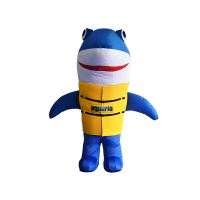 A small battery operated blower provides continuous air flow with adequate ventilation, creating optimum comfort and high mobility for your model to wear. 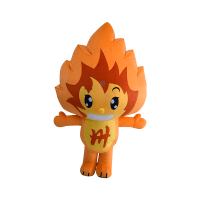 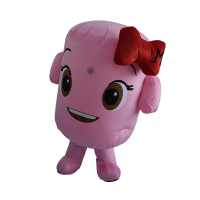 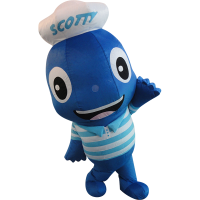 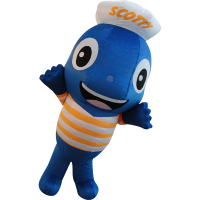 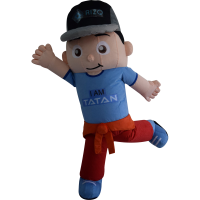 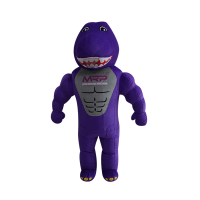 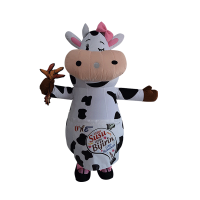 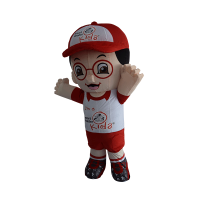 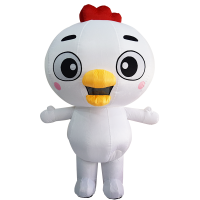 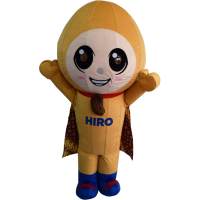 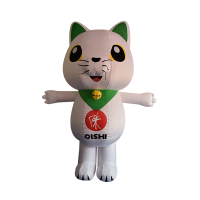 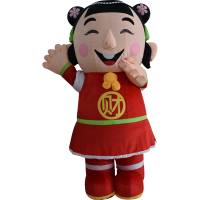 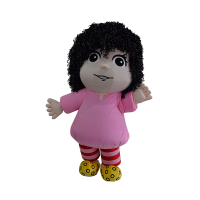 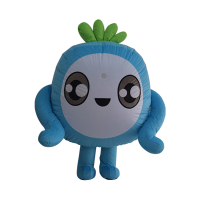 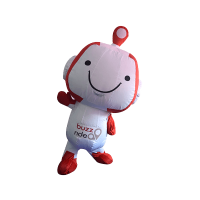 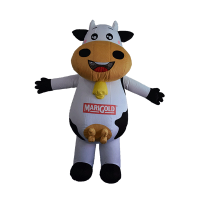 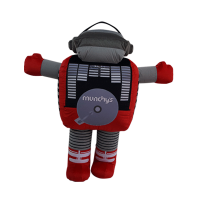 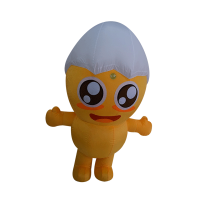 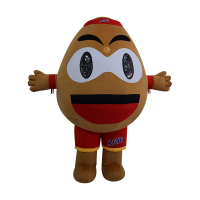 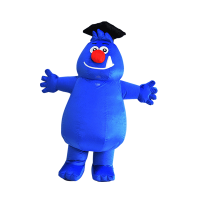 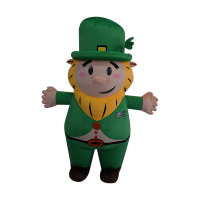 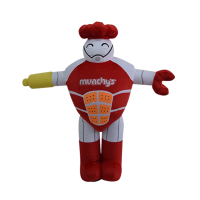 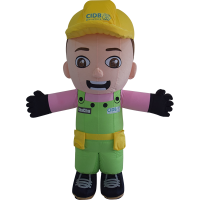 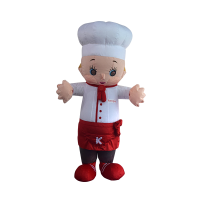 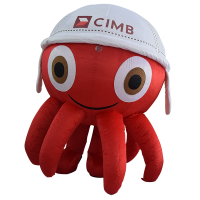 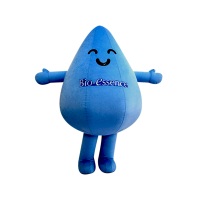 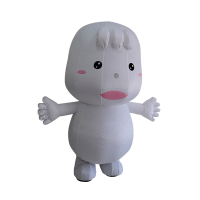 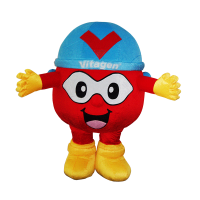 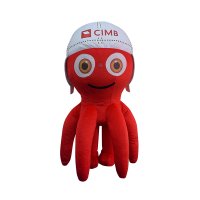 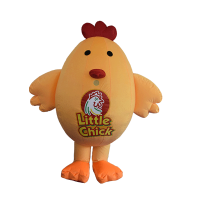 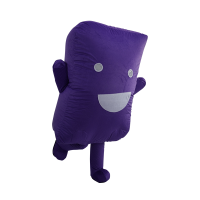 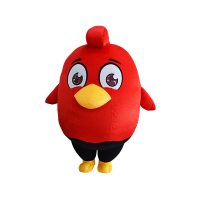 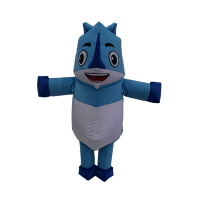 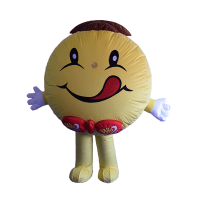 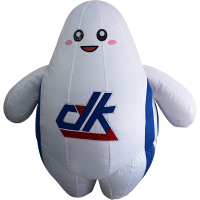 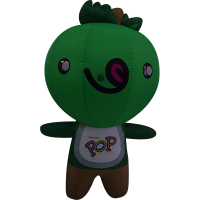 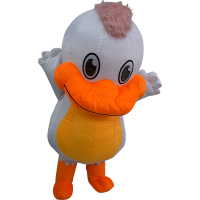 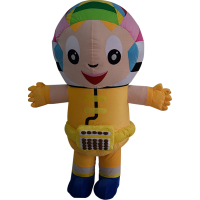 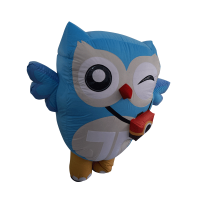 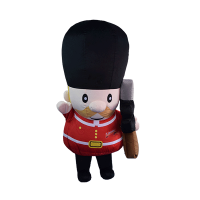 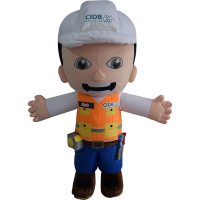 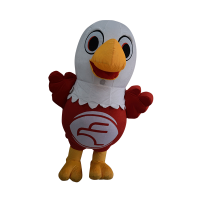 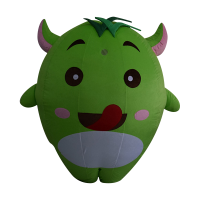 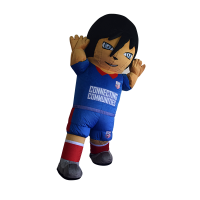 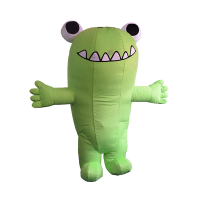 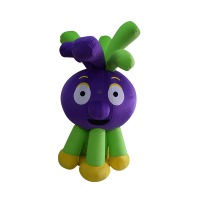 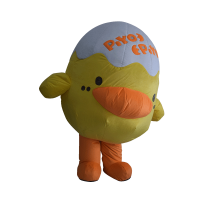 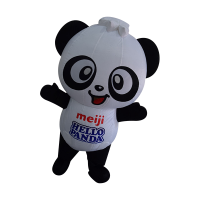 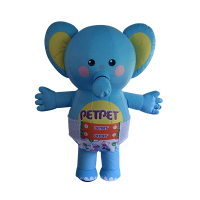 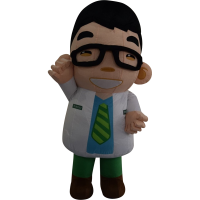 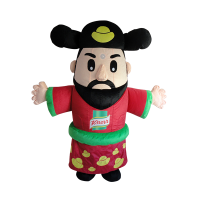 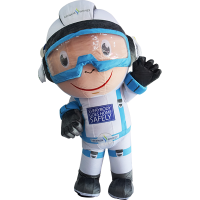 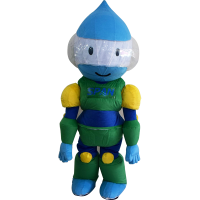 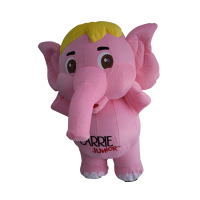 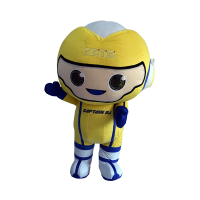 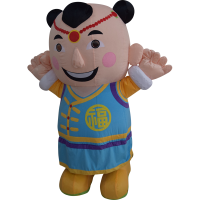 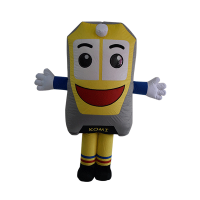 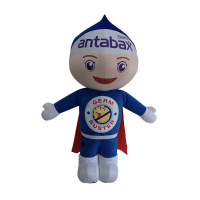 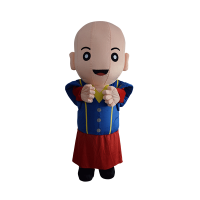 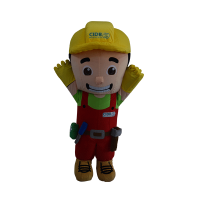 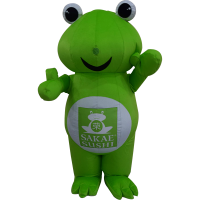 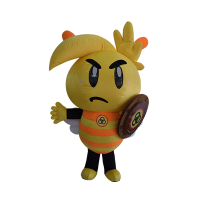 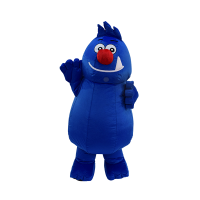 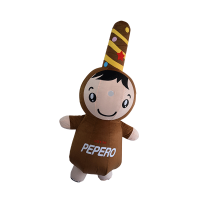 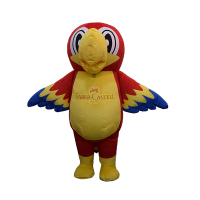 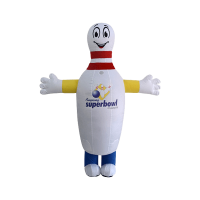 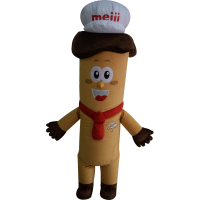 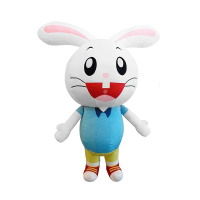 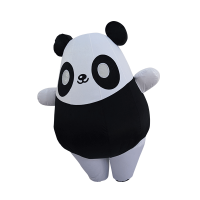 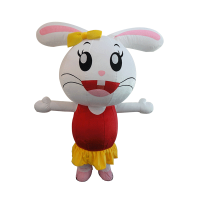 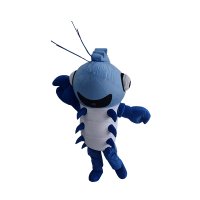 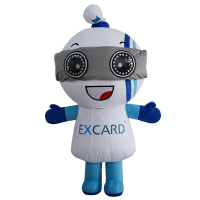 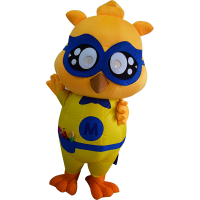 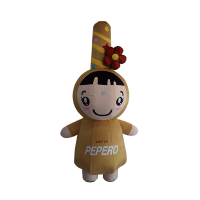 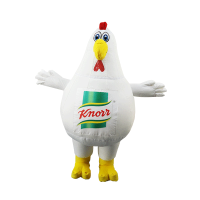 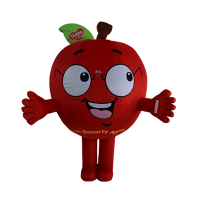 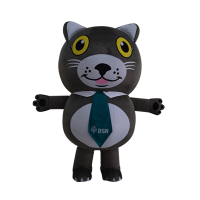 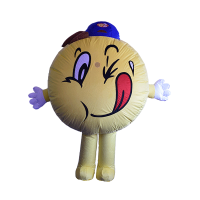 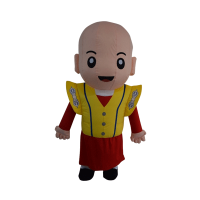 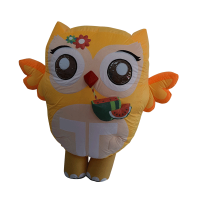 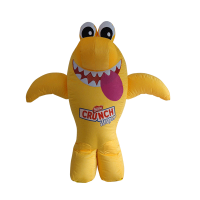 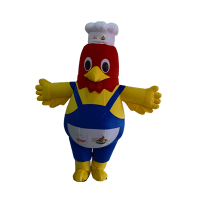 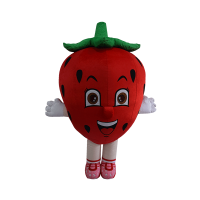 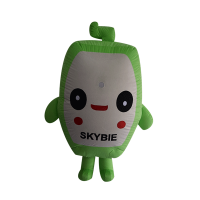 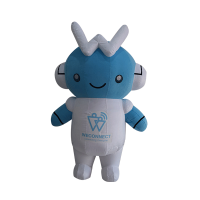 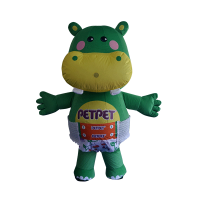 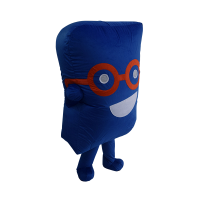 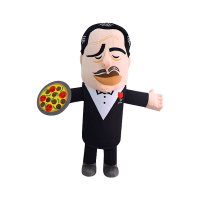 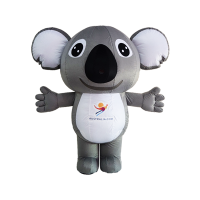 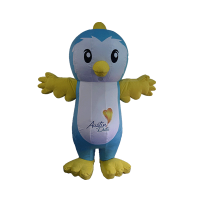 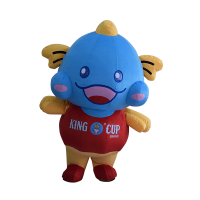 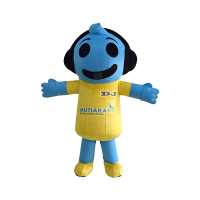 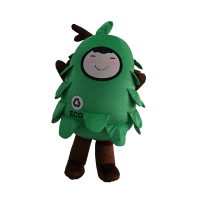 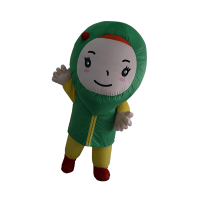 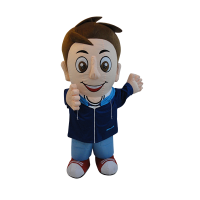 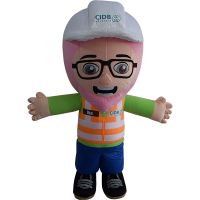 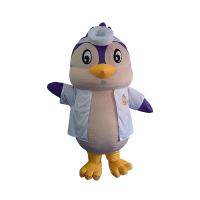 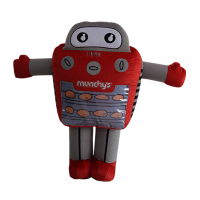 This easy to use mascot has great durability and is easily stored, occupying minimal storage space.